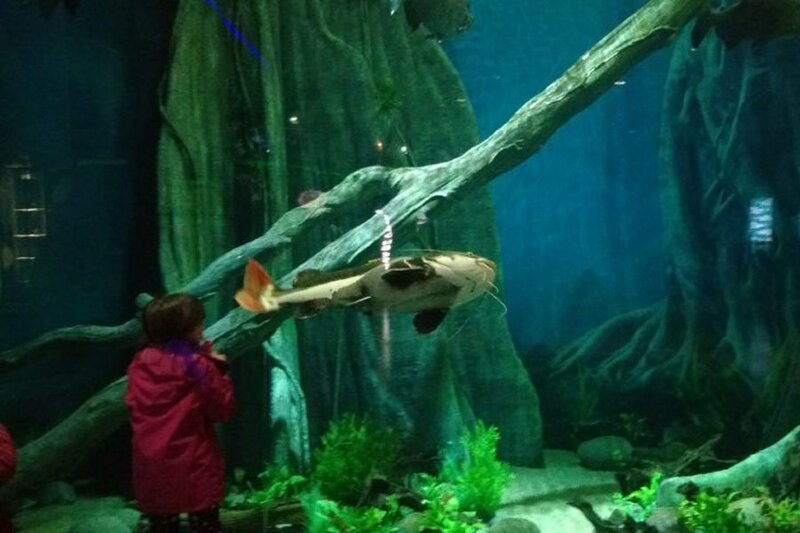 Have a magical time at The Deep – @LucyatHome finds a ‘fintastic’ experience! 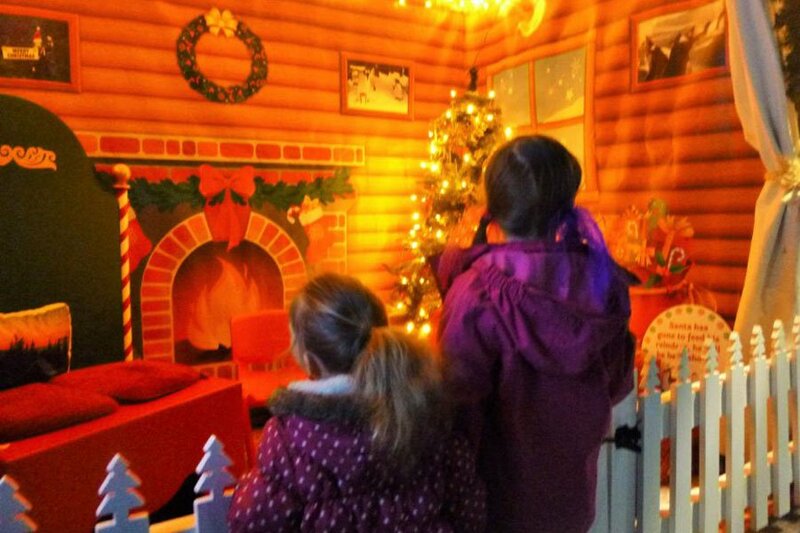 We invited Lucy at Home, Mum-of-two- blogger, to visit The Deep for their Christmas event, Santa Special at The Deep. We love the way she tells a brilliant story through her images and her writing, and she told us how thrilled she was to be getting into the festive spirit at the magical and beautiful surroundings of The Deep. 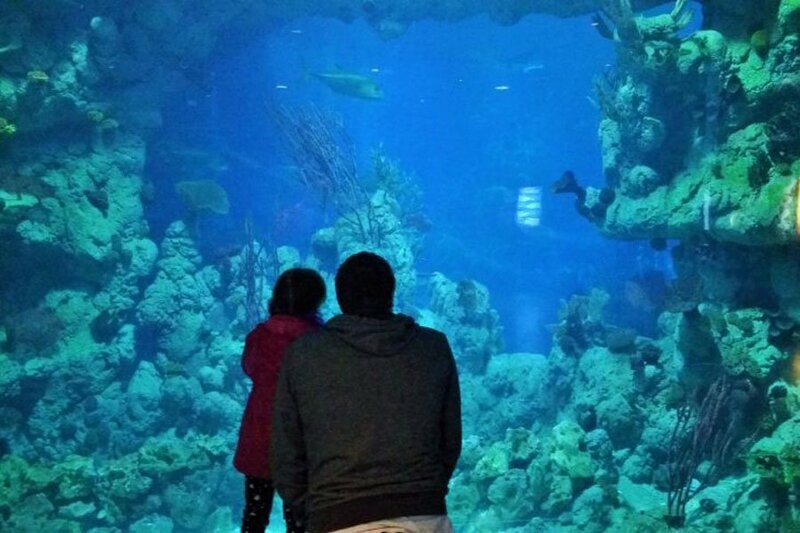 We visited The Deep for the first time this weekend and it was amazing! 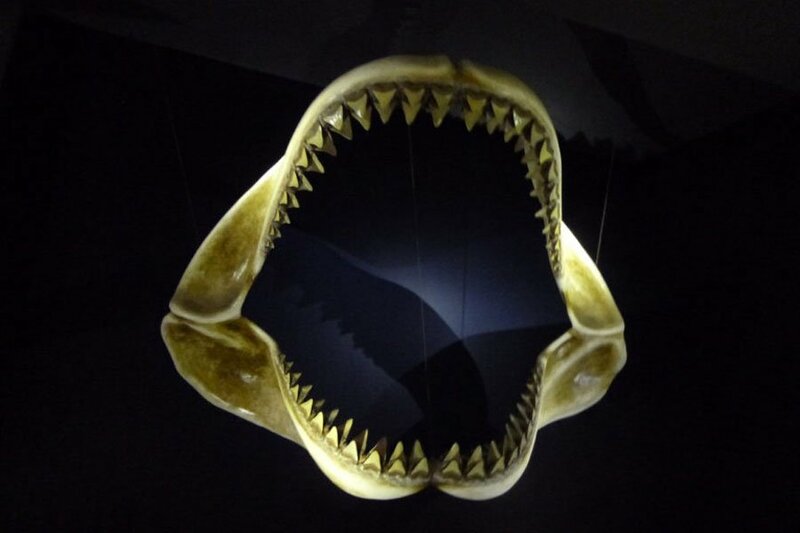 You start at the top of the building and the gently-sloping walkway leads you down through the exhibit past prehistoric skeletons, interactive games, cute waddling penguins, and into the heart of the attraction; the HUGE tank! The tank was filled with hundreds of marine animals from giant fish, to graceful sharks, to rays that were bigger than me! The floor to ceiling viewing areas draw you in and there is even a walk through area to get you as close to the action as possible. 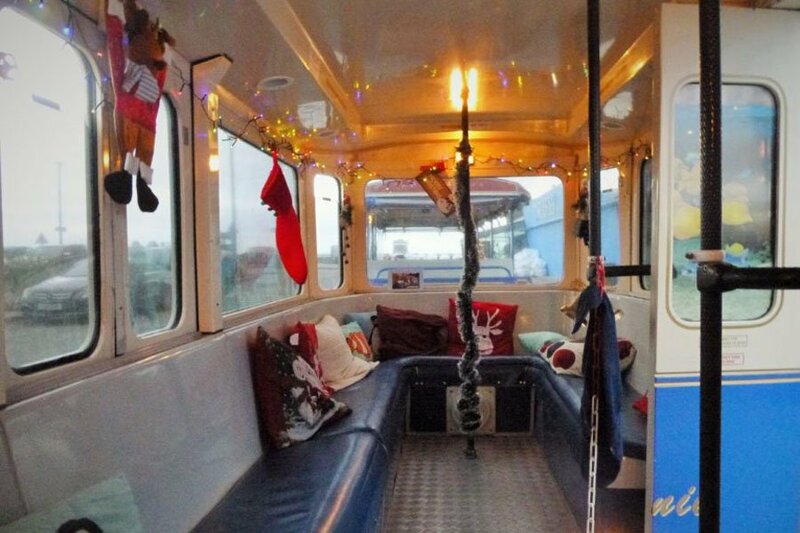 This is the famous Hull Land Train (H Choo 1) decked out in festive trinkets! We booked the 3:30 slot so night was already falling as we bundled into our cosy carriage. The Deep also have a very important visitor between 11am and 4pm… yup you guessed it – Father Christmas! He has a little grotto right next to the big tank, and he loves it when the children come to visit him. He’s even sneaked a few prezzies along with him from the North Pole to give to the children. You’ll have a whale (!) of a time! 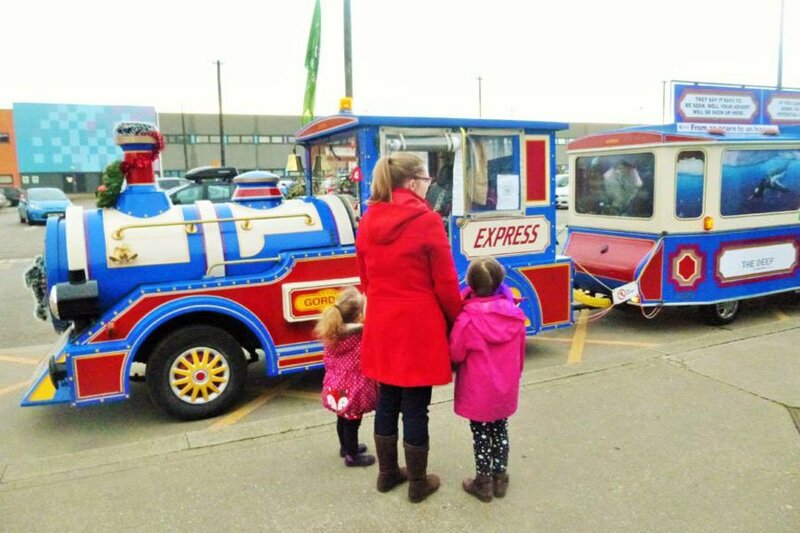 Please note any views expressed on Lucy at Home’s blog/website/social media does not reflect the view of Yorkshire Attractions or it’s individual attractions.